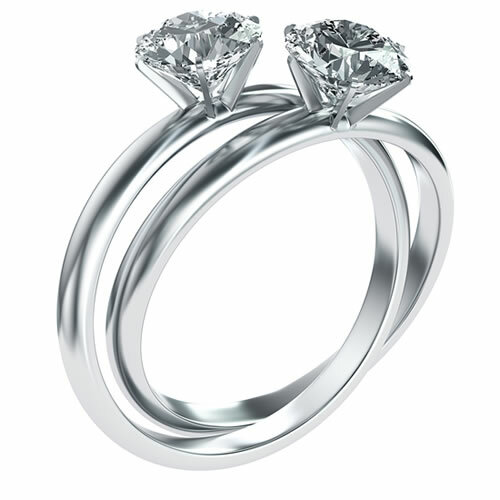 Your fine jewelry is important for so many reasons. It complements your clothing. It makes a statement. It even evokes fond memories of loved ones and good times. However, these ornamental treasures do much more than that. They represent a significant financial investment, and it’s one that you genuinely want to protect. Some people believe that a warranty will do the job. Others opt for insurance, but although the two things may seem similar on the surface, there are many differences between them. 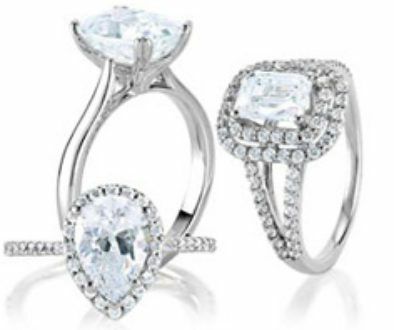 If you want to safeguard your precious jewelry, it’s important to know what those differences are. Many jewelry manufacturers offer warranties on their creations. Although the protections they afford may seem attractive on the surface, it’s important to consider how far they will actually go. Wear and tear. All fine jewelry requires careful handling. If you insist on sporting that elegant ring while washing dishes or pulling weeds, don’t expect the warranty to come to your rescue. Failure of certain coatings. Rhodium-plated pieces in particular are vulnerable to damage when coming into contact with certain chemicals or even the acidity found on the skin. It is best to remove such pieces when working with your hands or better yet to set them aside for wear on special occasions. Missing stones. If a broken prong or similar failure should lead to your gemstone’s disappearance, the warranty will normally cover only the cost of repairing the setting. The loss of that precious gem will be none of its affair. Rough handling. No warranty in the world will protect your jewelry in the face of abusive treatment. Delicate pieces featuring many small stones are particularly unlikely to survive harsh conditions since their very design leaves less metal to hold your gems in place. Furthermore, many precious metals are softer than they look, and this can result in the loss of your jewelry’s original shape. When subjected to excessive pressure, even gold alloys can crack. 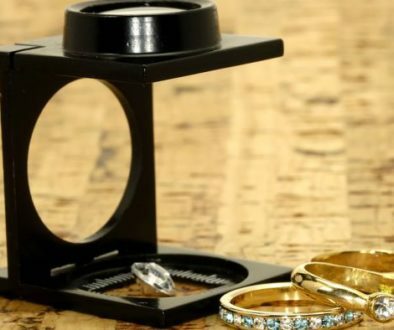 For this reason, most manufacturers will expect you to refrain from bending the metal or otherwise attempting to reshape the setting around your gems. 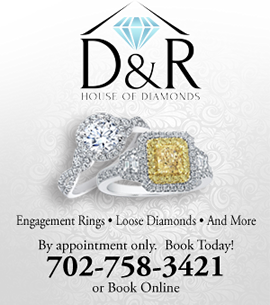 Any failure to treat your jewelry with respect will quickly almost always void your warranty. You may find yourself offered the option of buying an extended warranty at a certain percentage of your jewelry’s purchase price. Although the additional protection may seem attractive on the surface, most of these instruments have limited life spans. They also demand that you comply with a fixed schedule of inspections. If you miss one of these by even a day, you run the risk of voiding your warranty entirely. 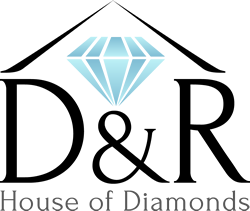 Most people who purchase jewelry insurance do so for one reason: to protect against damage, theft and the loss of precious stones. While homeowner’s or renter’s insurance will sometimes offer a modicum of coverage, its limits are often inadequate and less comprehensive that anything you might obtain through a separate rider policy. Scheduled jewelry insurance coverage. Often the best choice for safeguarding your most valuable accessories, scheduled insurance allows you to cover each individual piece with its own unique set of limits and deductibles. Unscheduled jewelry insurance coverage. Considered by some to be the best means of insuring less valuable items, unscheduled coverage offers blanket protection for multiple jewelry pieces. Eligibility for this coverage will often arise only after you have purchased scheduled coverage for at least one of your more expensive items. Regardless of the form of jewelry insurance you choose, it will always offer security that is hard to obtain in any other way. Because most warranty coverage fails to extend beyond defects in manufacture, it goes without saying that people expecting total protection from their jewelry warranties could be letting themselves in for a major shock. If your rings, bracelets and necklaces have particular value to you, a jewelry insurance policy can offer the best- available means of protection while affording the peace of mind that every owner of expensive jewelry desires and deserves. 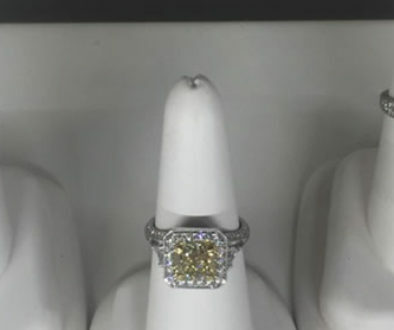 Yellow Diamond Engagement Rings	How Much Should I Spend on an Engagement Ring?